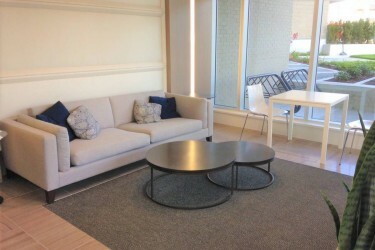 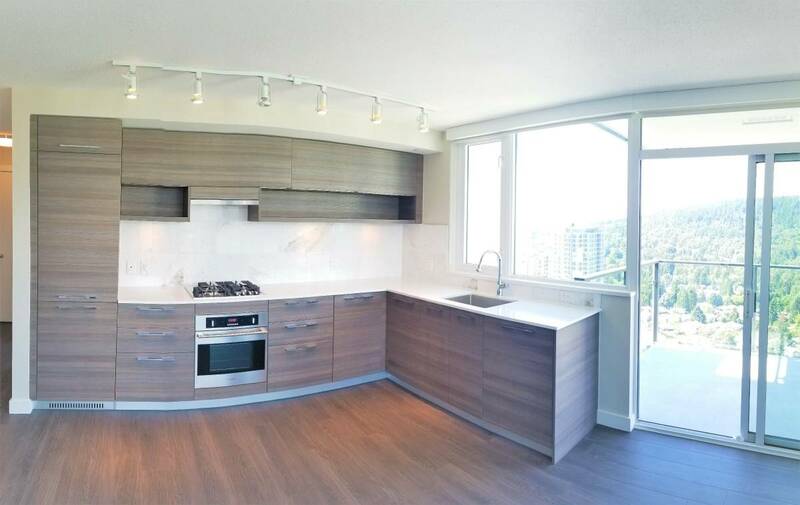 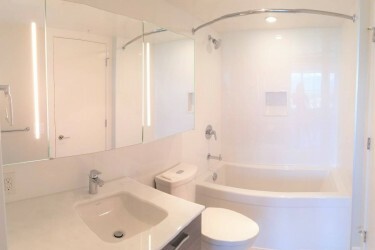 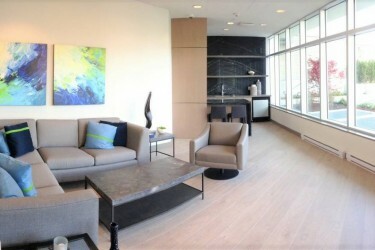 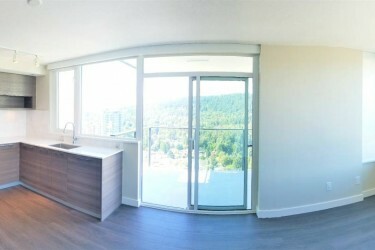 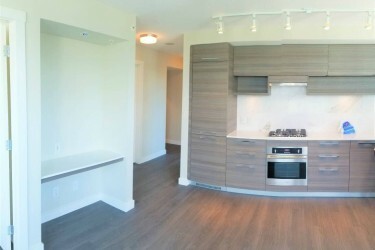 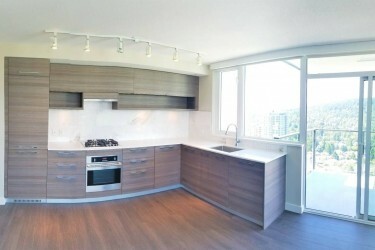 Beautiful 2 bedroom suite in brand new building "Uptown 2" by BOSA. 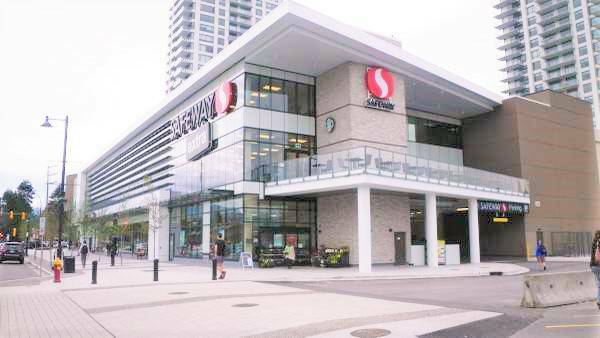 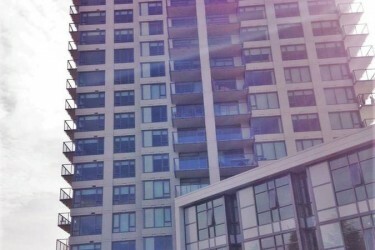 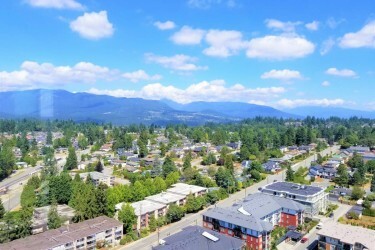 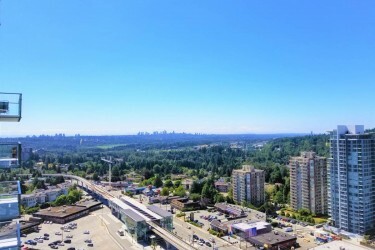 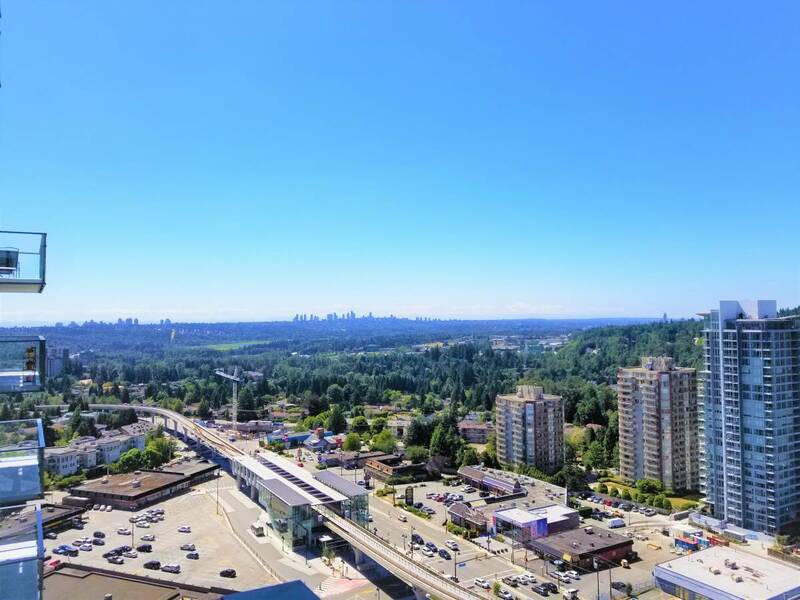 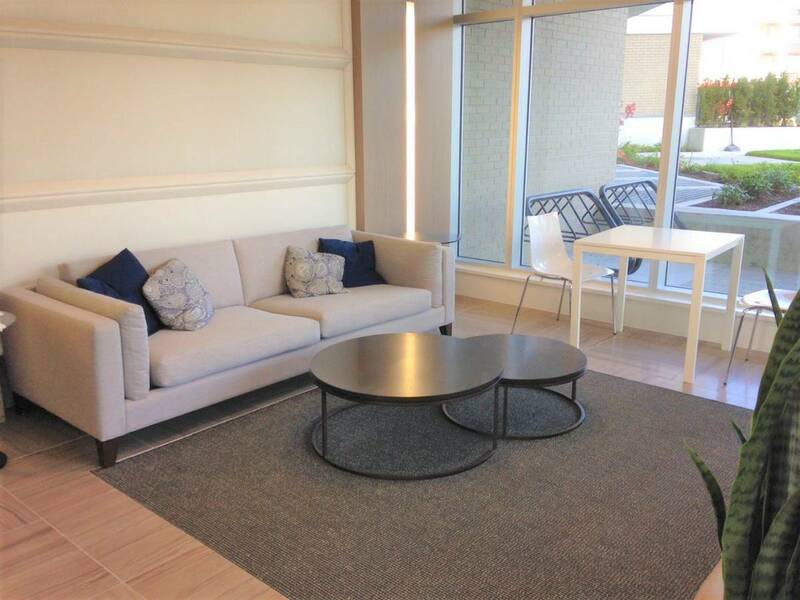 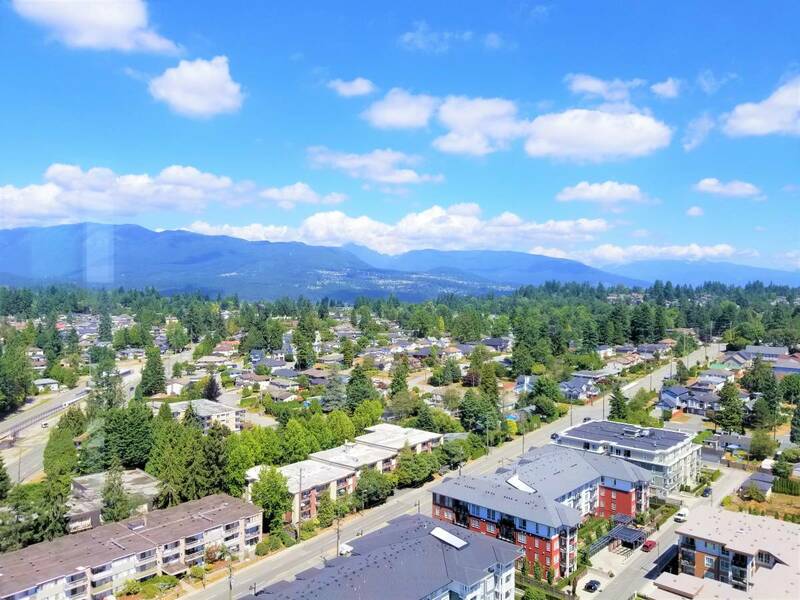 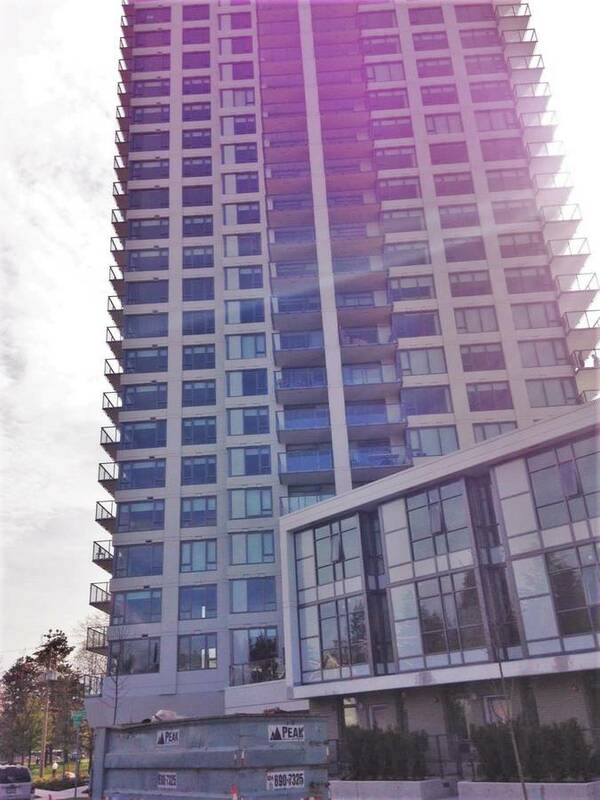 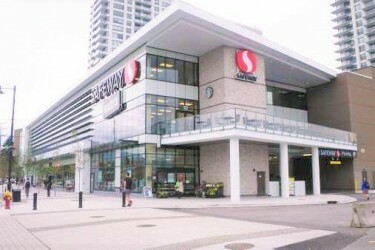 Located steps away from the Burquitlam Skytrain Station, this complex has a Safeway, liquor store, Starbucks and more. 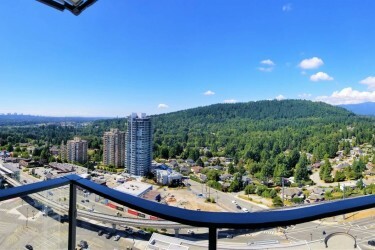 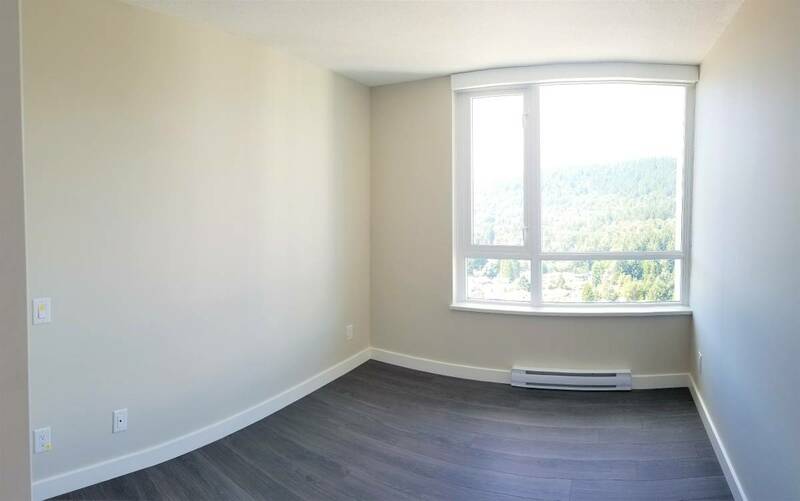 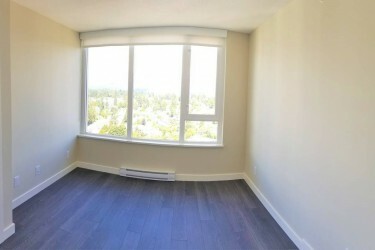 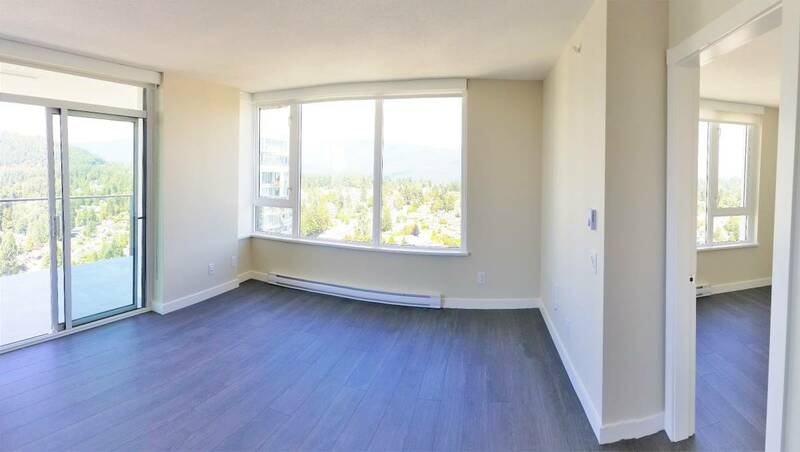 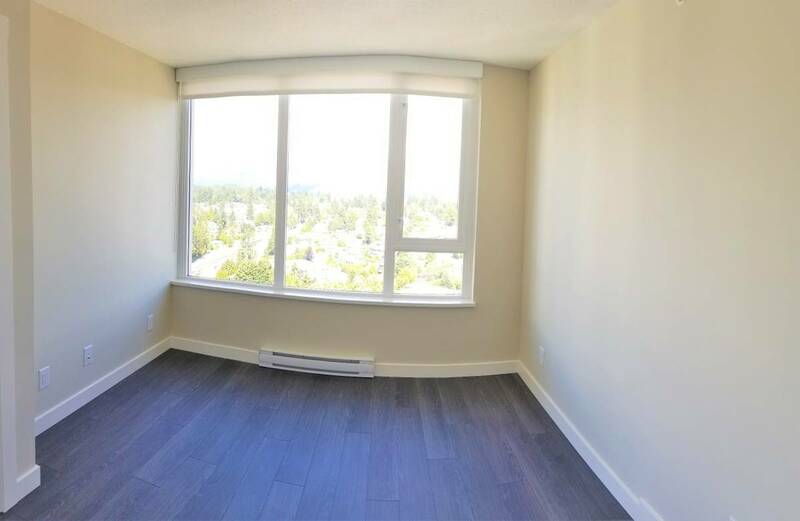 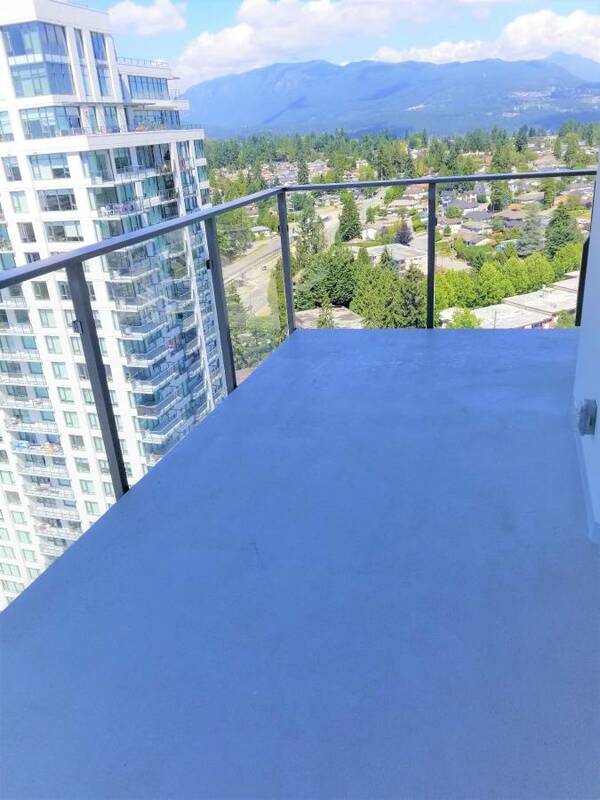 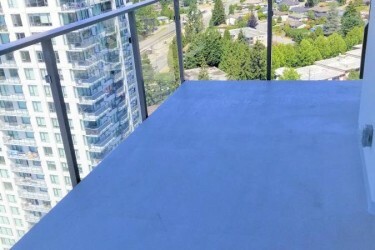 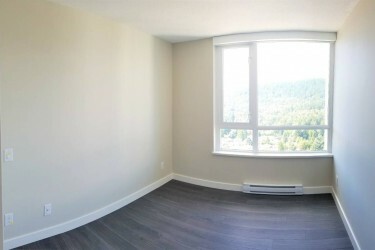 Close to Lougheed Mall, SFU and just a quick ride to Downtown Vancouver. 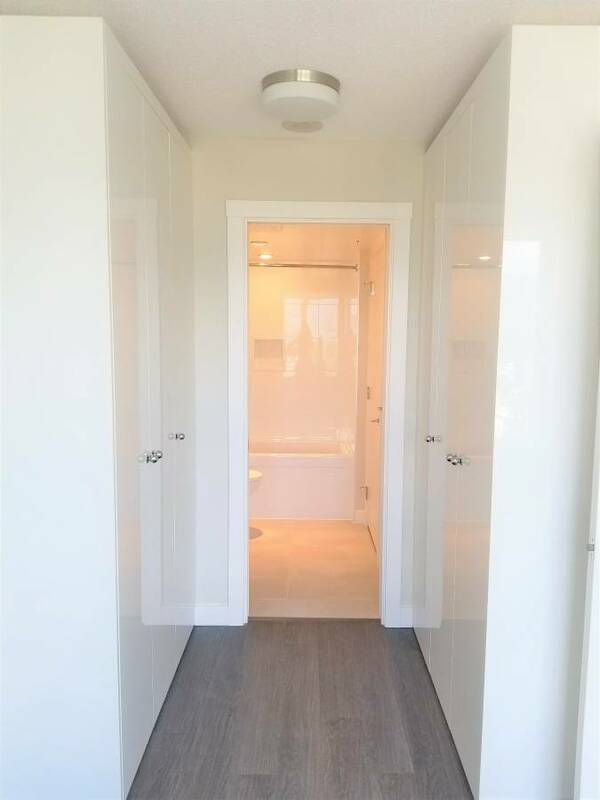 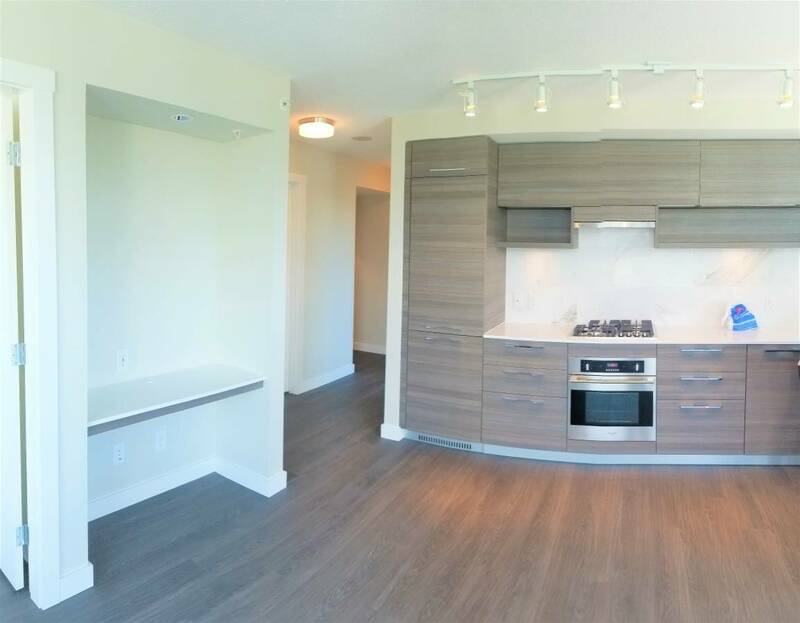 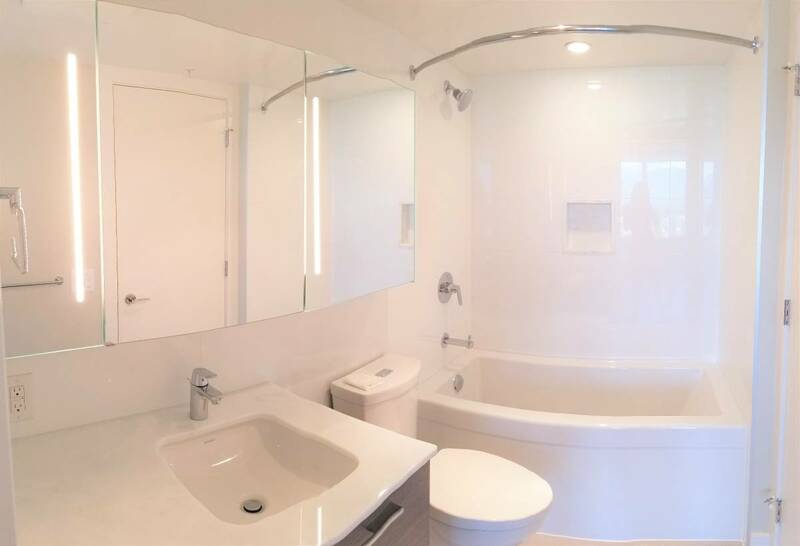 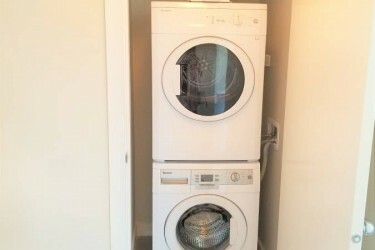 This unit features luxurious finishing including quartz countertops and laminate flooring. 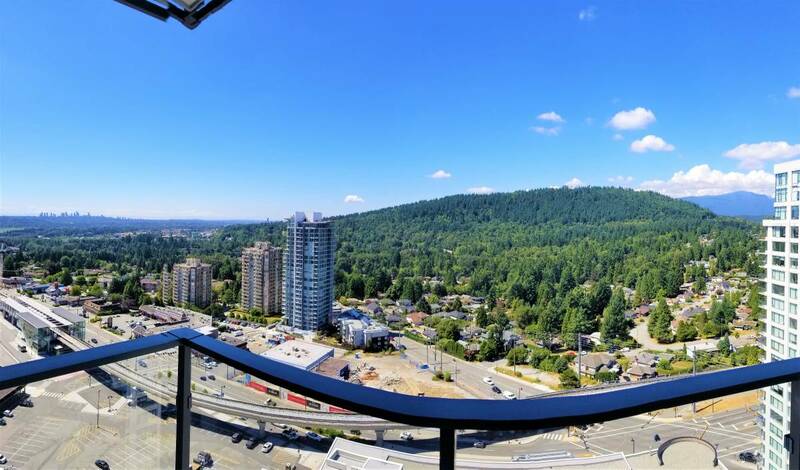 Enjoy panoramic views of the city and mountains from the 27th floor from your spacious private covered balcony. 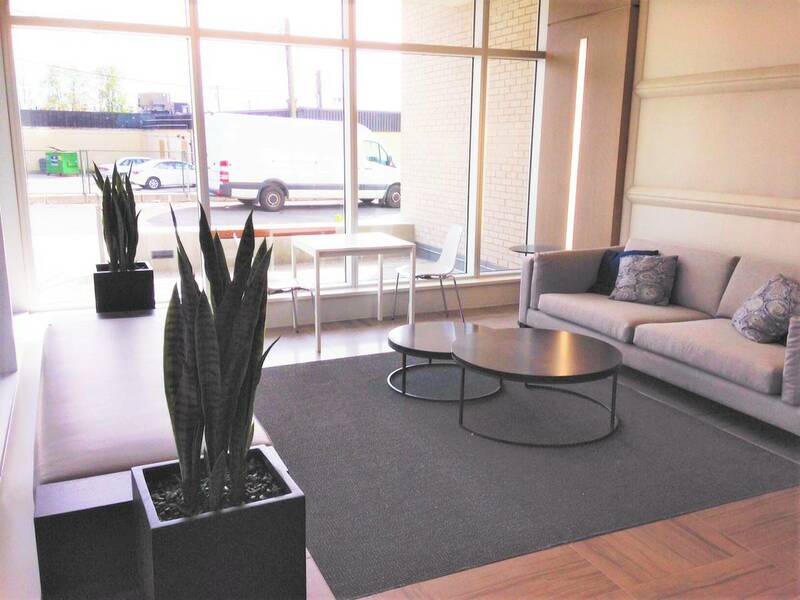 Amenities in the building include fully equipped gym, yoga studio, furnished lounge, infrared sauna, steam room & private landscaped outdoor terrace w/ BBQ area. 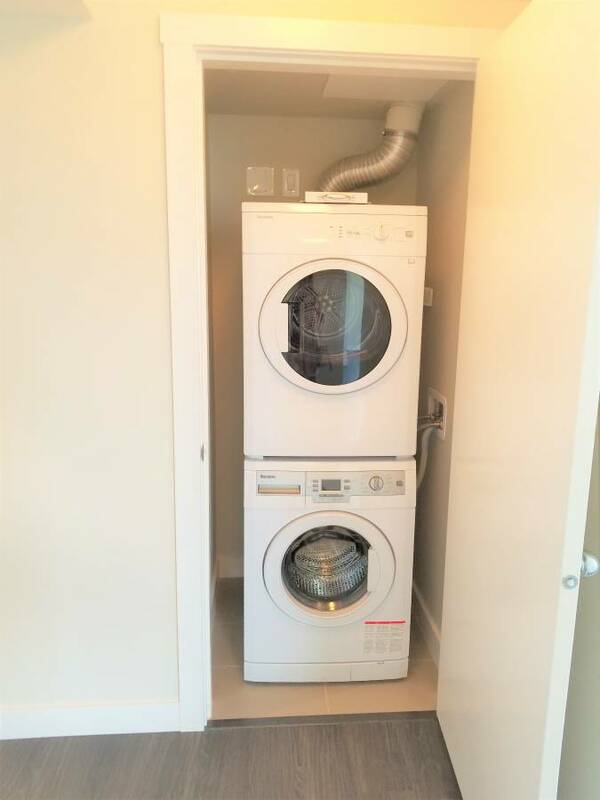 Everything you need for convenient living. 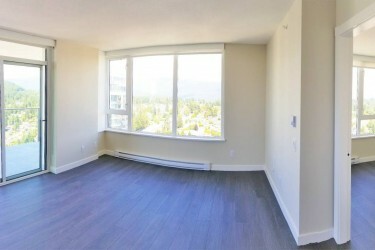 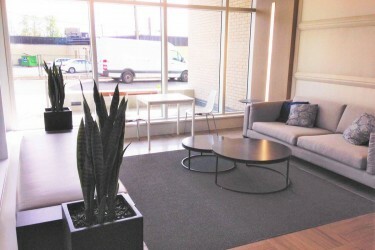 Telus is offering 1 year of free internet, television and phone for the first resident of this apartment! 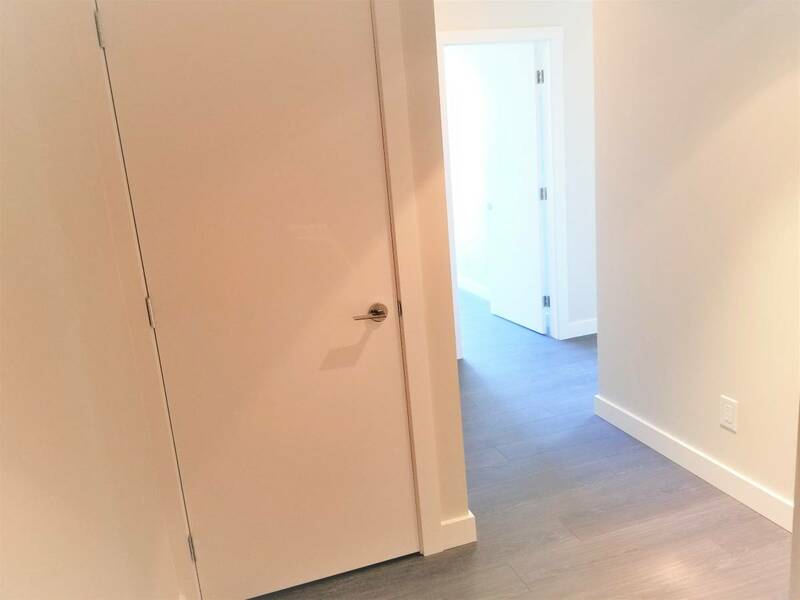 Security: Electronic key fob for door access, electronic key fob for floor access, gated resident parking.